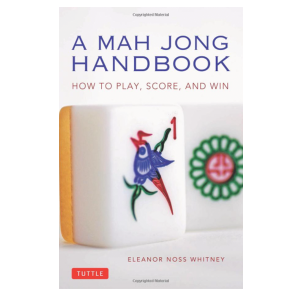 A valuable handbook with step by step instructions by the National Mah Jongg League using AMERICAN (Western) MAH JONGG RULES. 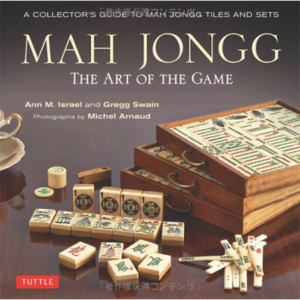 Great for the beginner or a refresher for advanced players. 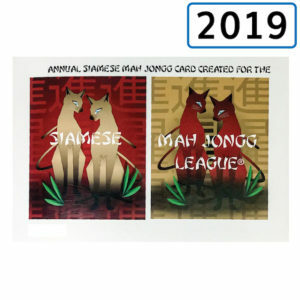 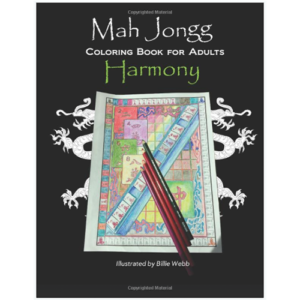 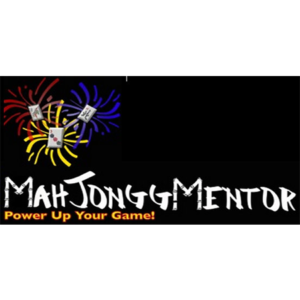 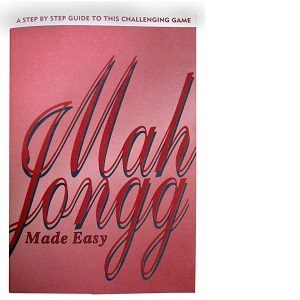 Mah Jongg Made Easy is a valuable handbook with step by step instructions by the National Mah Jongg League using AMERICAN (Western) MAH JONGG RULES. 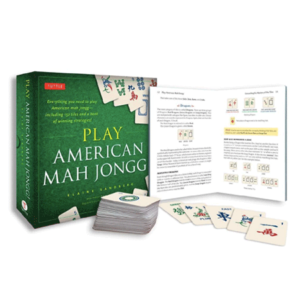 Great for the beginner or a refresher for advanced players.